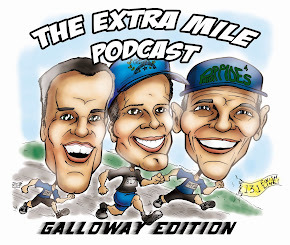 Welcome to Episode 95 of The Extra Mile Podcast! 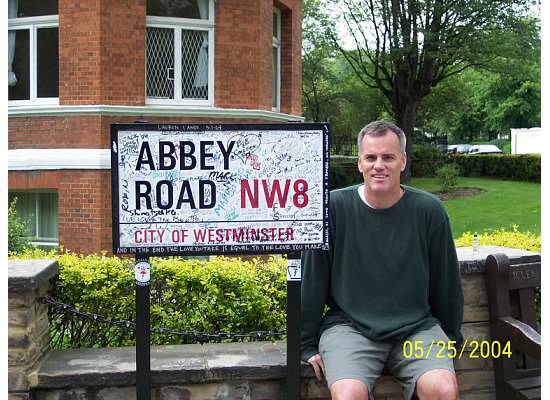 Please get over to our Facebook page at http://www.facebook.com/TheExtraMilePodcast and “LIKE” us. 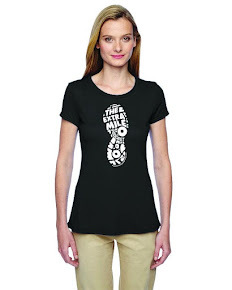 Then post your races along with the date, your goals, and maybe the race website so we can follow you on the big day!